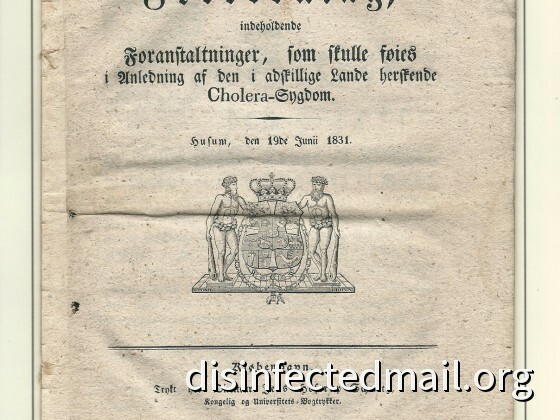 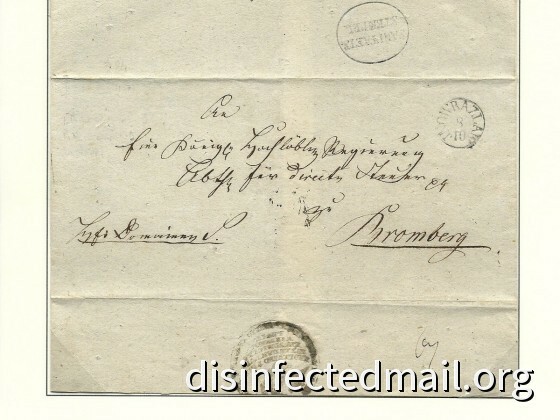 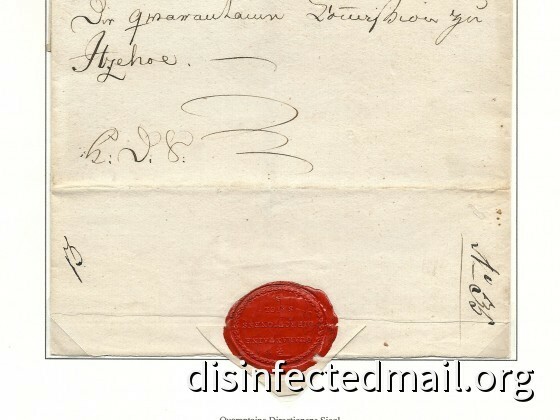 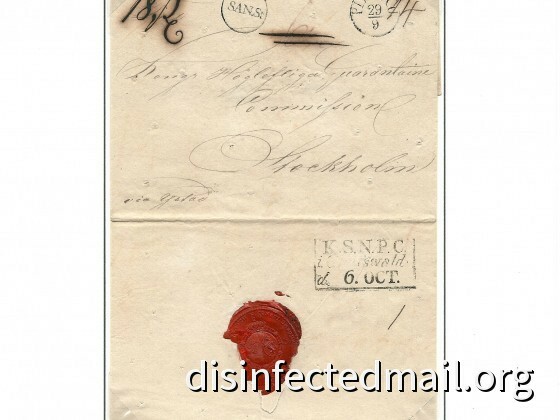 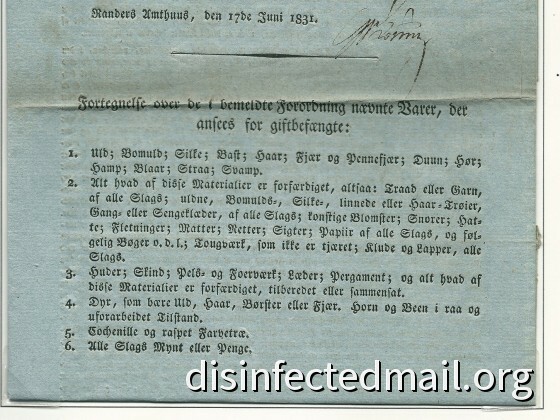 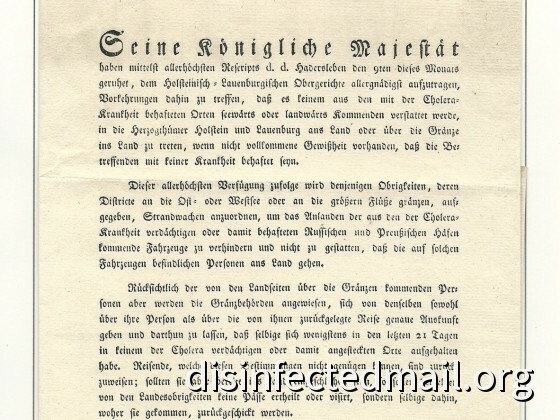 The letter sent from Smyrna to Verviers (1824) needs some attention. 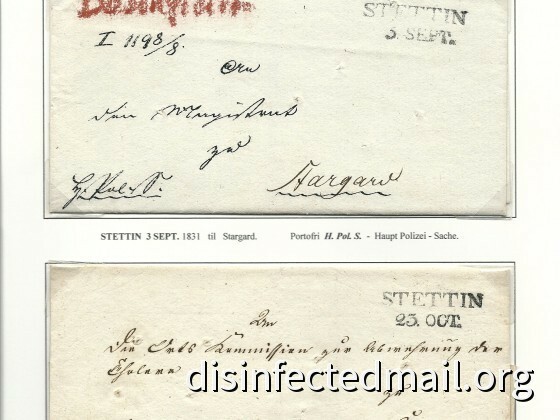 The small "Tur" cachet, the shortcut for Turquie, was applied in a few places in the Austrian Empire as Semlin, Hermannnstadt, Czernowitz and Vienna. 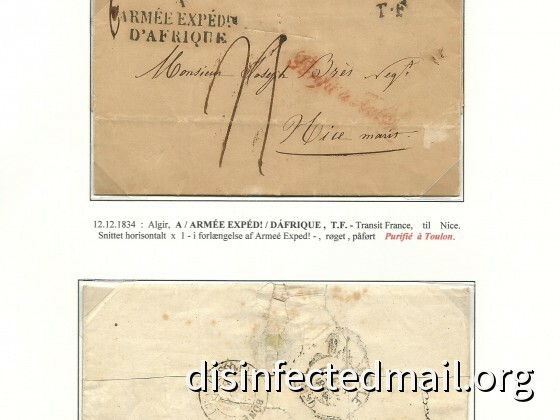 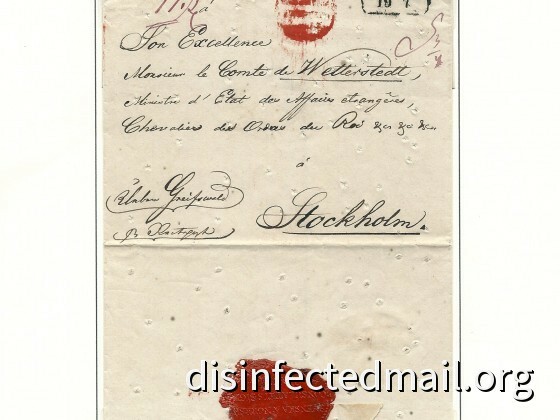 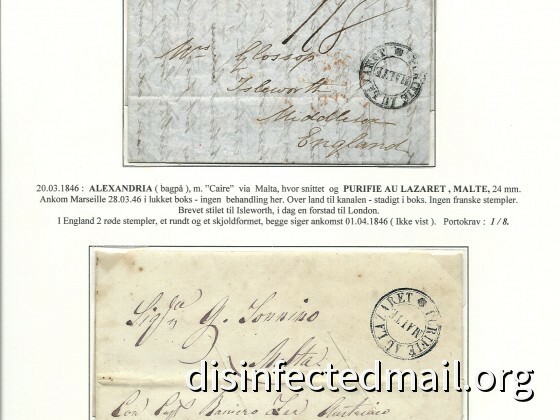 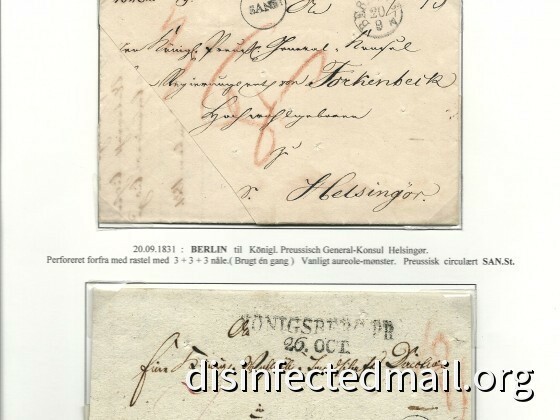 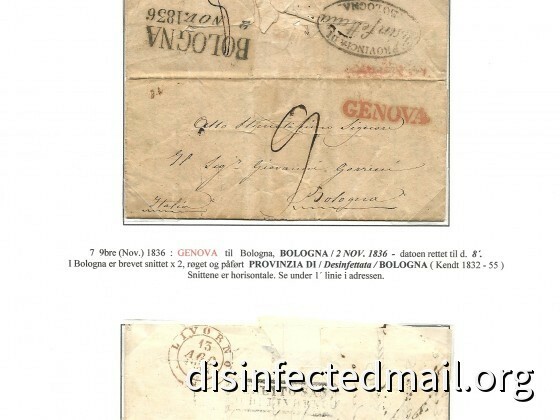 The late expert Luciano De Zanche wrote a few articles (see Pratique 1998 page 8) and explained in his collection that during the period 1822-1828 the letters sent from Levant thru Austrian post were disinfected at Rothenturn. 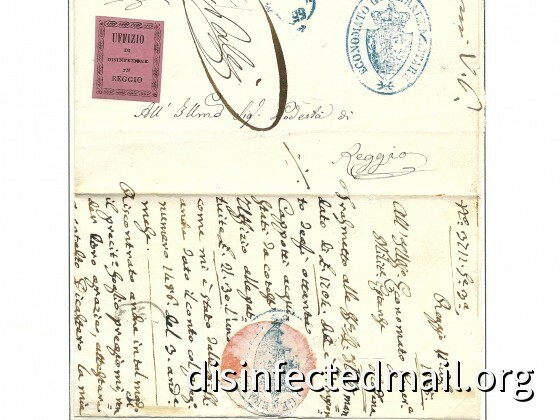 The cachet "NETTO DI FUORA ET SPORCO DI DENTRO" was applied on letters which were not open. 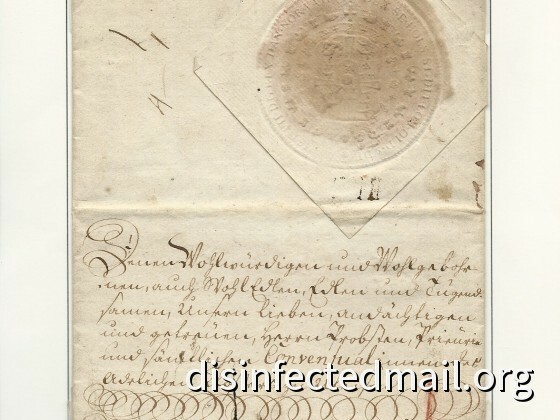 Usually this letters were diplomatic or sent by personalities which had special privileges.